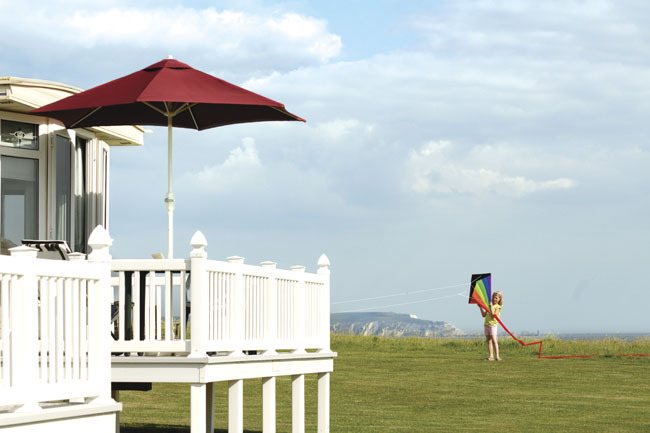 Hoburne Naish commands stunning panoramic sea views across the Solent and out to the Isle of Wight from its splendid cliff-top location, boasting a truly unique setting. 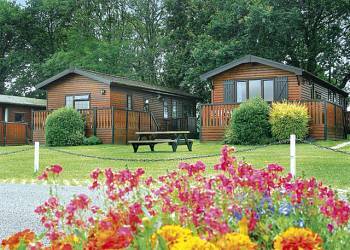 Perfect for creating unforgettable family holiday memories! 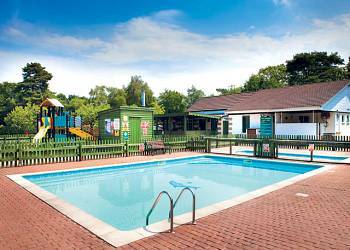 Enjoying a beautiful setting within walking distance of glorious beaches, this large country park sits in 100 acres of delightful parkland surrounded by the extraordinary countryside of the New Forest. 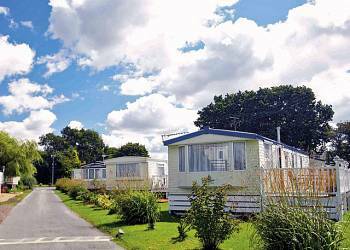 This small 9 acre park is ideally positioned to explore all the delights of the New Forest and offers great access to the popular resorts of Poole and Bournemouth. 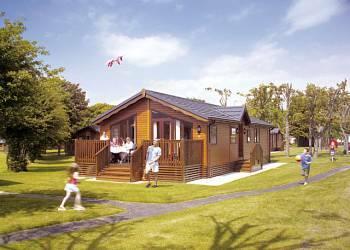 Enjoying a peaceful island setting close to 4 miles of award-winning beaches, this park offers you the perfect place to get away from it all and relax with the family amidst the picturesque Hampshire countryside. 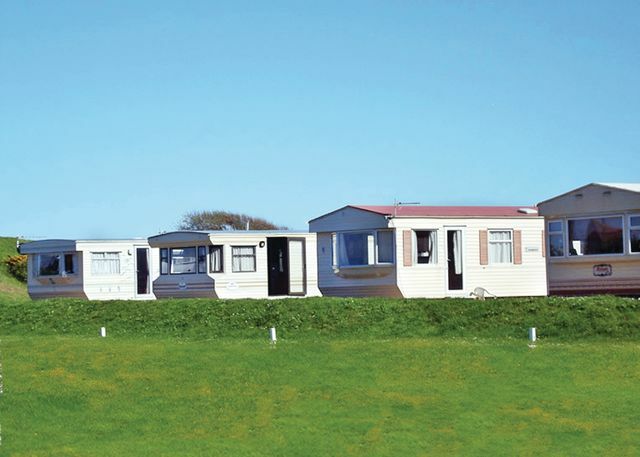 If you're looking for the perfect Holiday Park on the border of Hampshire and Dorset, take a long, lingering look at Hoburne Naish... with its cliff-top location, dazzling views across the Solent and nearby beaches, it's the ideal destination for all kinds of family holidays. 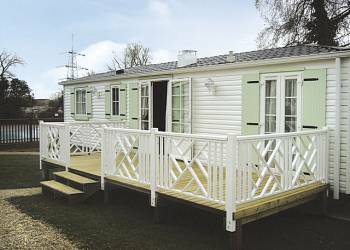 Riverside offers you an exceptionally comfortable holiday home and a superb location just 20 minutes' walk from the picturesque village of Hamble, with its marina and welcoming pubs, restaurants and shops. 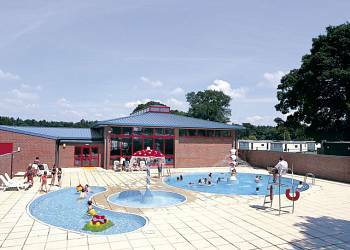 Set within 11 acres of beautiful Hampshire countryside, yet within easy reach of magnificent coastline and lovely beaches, the park offers a superb base for both families and couples to enjoy a relaxing holiday or short break close to the ever popular New Forest. 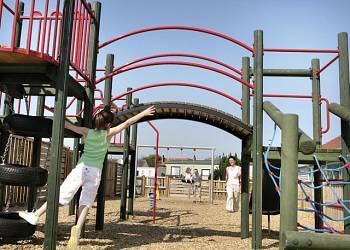 Located right on the beach in Southsea with spectacular views to the Isle of Wight this peaceful park is ideal for exploring the numerous attractions of Portsmouth has to offer along with the beautiful South Coast.